Tina and I celebrated her birthday in Thailand, she hasn’t been in a while and had wanted to go. On this trip, we stayed in Novotel Sukhumvit 4 Bangkok. We also had one day for temples and cooking — the tour by Take Me Tour. Tina likes checking out new interesting malls or cities so we decided to give Asiatique a try, while there we watched Muay Thai the legend lives. Seriously you can feel the show like it feels so real. After that, we went around and it was a cool area to explore —- just a bit pricier than others in terms of shopping. 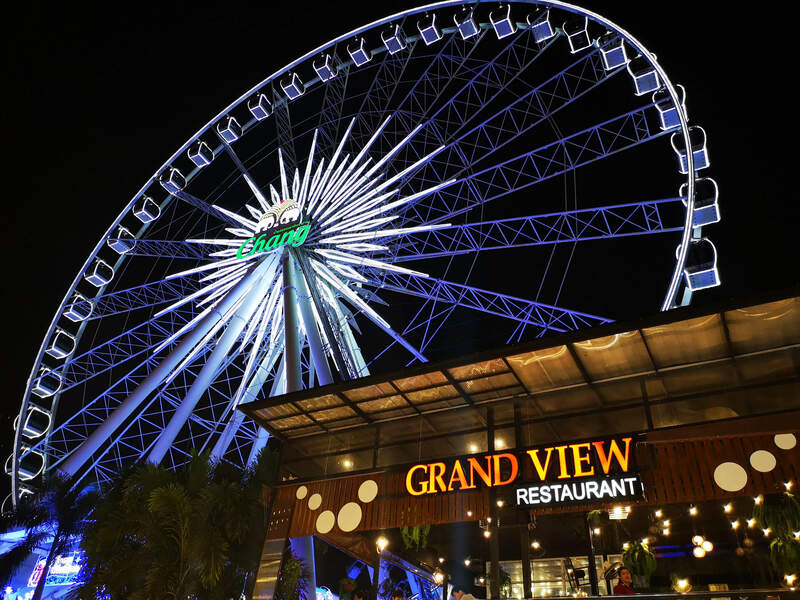 Despite that, I can assure you that you will still enjoy your visit to the Asiatique River front. 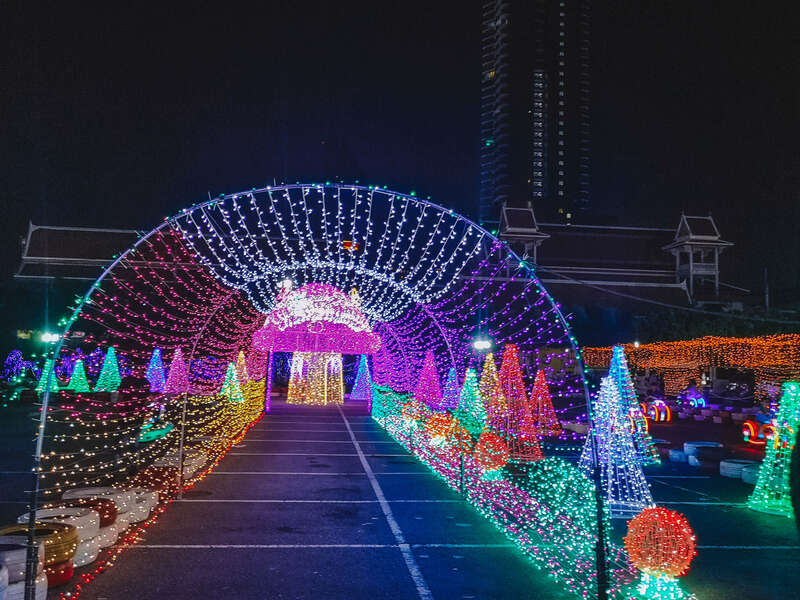 Let me give you a a complete list of tips to serve as your guide in having a good time at Asiatique Riverfront- a 28 acres land space containing a thousand and half retail shops and almost half a hundred restaurants have long been waiting for your visit! -Prepare to ride in a shuttle boat through the Chao Phraya River and wait for your turn as this free ride occupies only 80 people at a time. But have no worries, the ride takes only up to 15 minutes and is open until 11 pm starting exactly 5 o’clock in the afternoon. Therefore, you have a total of 24 boat rides to choose from! 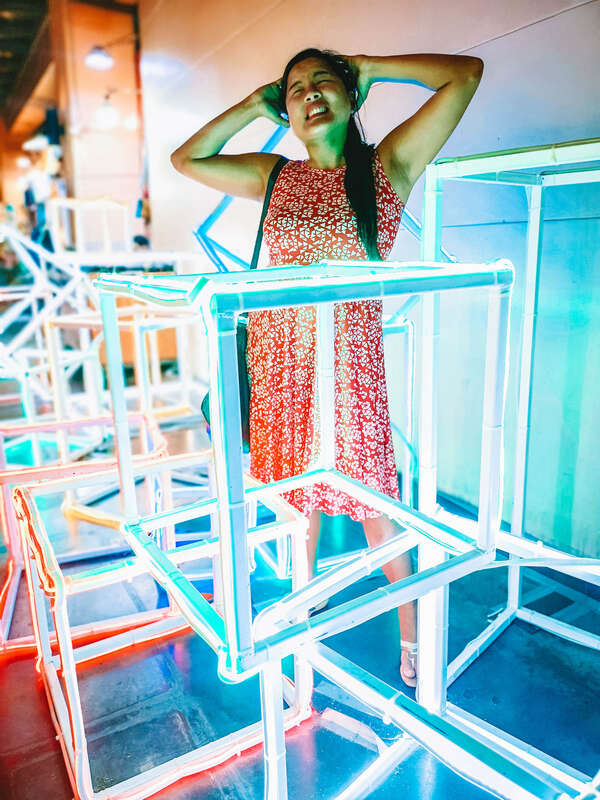 With over the 1500 boutiques in both the Factory and Charoenkrung District, anything can be found starting from souvenir items, home decors, handicrafts, highly stylish clothing and accessories originally crafted from designers that are 100% pride of Thailand. With that, here are the top places you can spend your money on, NO-REGRETS GUARANTEED, as based on customer’s review. If you’re looking for random products that could possibly include a diffuser, cute little bears, perfume, up to fashionable tops, and all the other related mostly home decors, BREATHE has your back! Visit them at Charoenkrung Soi 93 and if you’re lucky enough, you might find them on their biggest sale for the month. Another homeware store that we have on the list- Qualy. 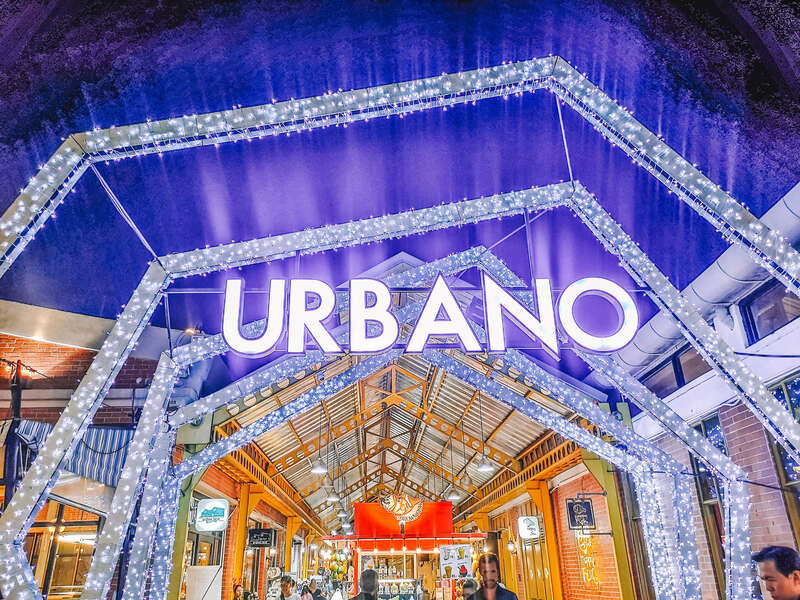 This stall is located at Warehouse 8, store number H50-H51 just some walking distance away from Asiatique’s Boardwalk. Their display says it all. Imagine merging Australia, Argentina, and Thailand’s best in one place- yes, that’s what By Myself basically has to offer. If you are someone who has a knack for collecting lovely stuff with the touch of vintage, then By Myself is the place you should place at top of your plans. This is located at Warehouse 5, with store number Rm5017. This shop specializes in giving you comfy casual clothing together with its list of elegant hats, scarves, bags and even jewelries. One more distinction about their products is every piece of it is a representation of the citizens’ lifestyle and country’s culture. If you’re looking for a place that will feed you skin care regime needs, here goes Mystique Arom- a cosmetic store which offers organic but 100% effective products are offered for you! An optical shop which offers frame over 1500 style. Choose what fits you the most and be assured that you are purchasing not just stylish but as well as UV protected and soil-resistant coating glasses! Are you into cute shirts that emphasizes best the kid in you? Check out Apa-ama for that need! Basically, is a jewelry shop generally made up of brass and gold that are plated with hand painting. Prides itself with how it accentuates both identity and uniqueness in its each and every product. Since you are left by yourself the need to choose over 40 restos that most probably are all calling for you even just by a simple glance, here is a rundown of the most exclusive Thai restaurants and bars you should have a try at, at least once in your life. Kacha Kacha- Offers Japanese delights within a roof terrace. Baan Khanitha- Offers top deluxe cuisine with a relaxing view on the side. Capri Restaurant and Bar- Offers Italian dishes made prime with its offered happy hour movers- from beer to wines. DibDib Kitchen and Bar – Italian and Thai twist integrated in a list of sushi cuisines. Flann O’Brien’s Irish Pub –Prides itself with offered authentic Irish pub. Kodang Talay- One of the best Thai restos around which mainly serve Thai seafood dishes. Capri- A pizza lover? The original Italian style on the list is waiting for you. Checkmate Bar and Bistro- Offers western food with a touch of Thai’s cuisine expertise. Brasserie 9- Offers French dining classics with the calmly splashing river on the side. 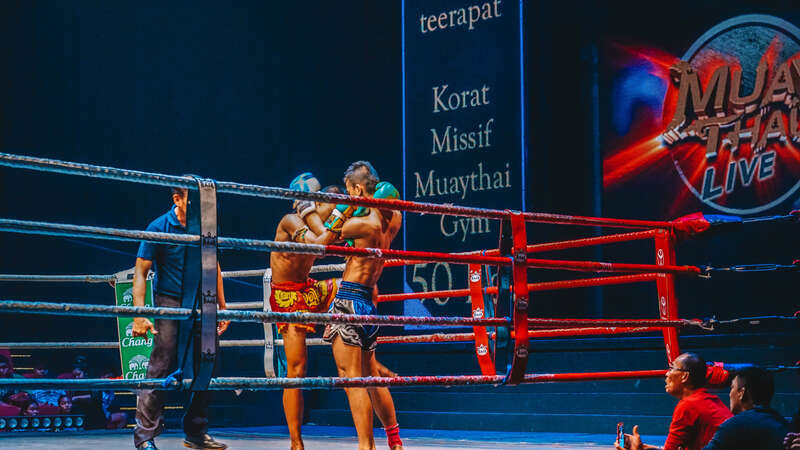 Directed by Ekachai Uekrongtham, Muay Thai Live: The Legend Lives is a 5-Act show that seeks to bring back its audience to both the history and story which has changed the martial arts of the country forever. From ancient legends to the present time, experience the thrill as if you’re a part not of the audience but of the magnificent past and present existence of Muay Thai. Vibrant song giving life to various dance performances carrying the energies of Chinese ballads, K-Pop and Geisha Dancing from Japan. 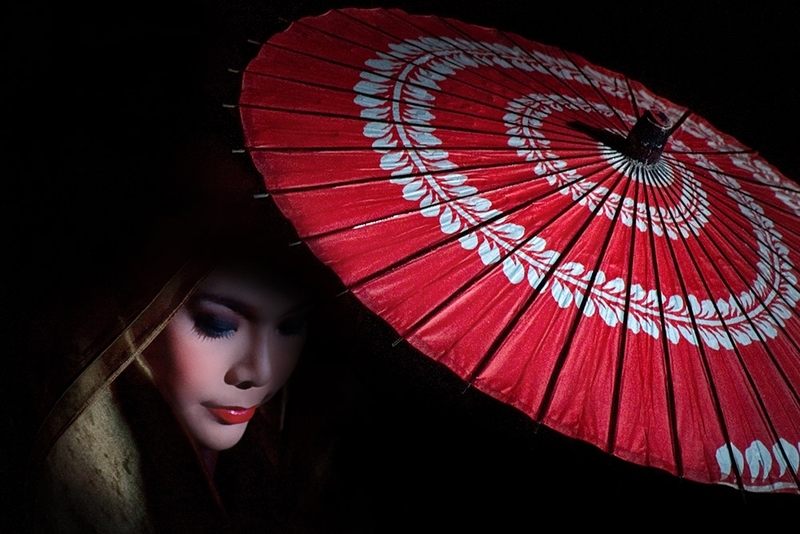 Calypso Cabaret is sure to bring the best of Asia in front of your eyes. 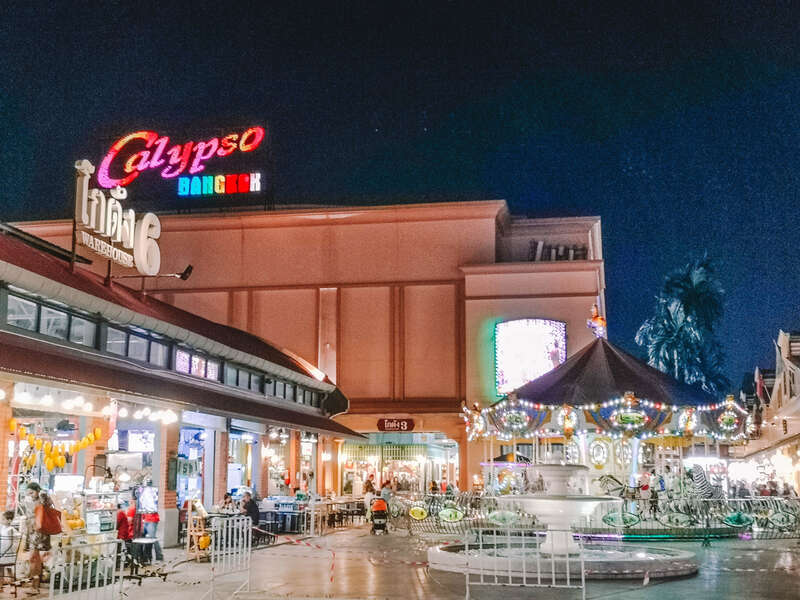 A part of the Calypso Cabaret but focuses more on giving a family-friendly themed show with charming Thai dancers on the stage performing classical and contemporary styles complemented with international pop music. Here, the nature of the performance is traditional- but all the other technicalities are inclined with modern themes. “Wonderful, mystic, and fun” is the perfect way to encapsulate everything that you’re about to witness inside. 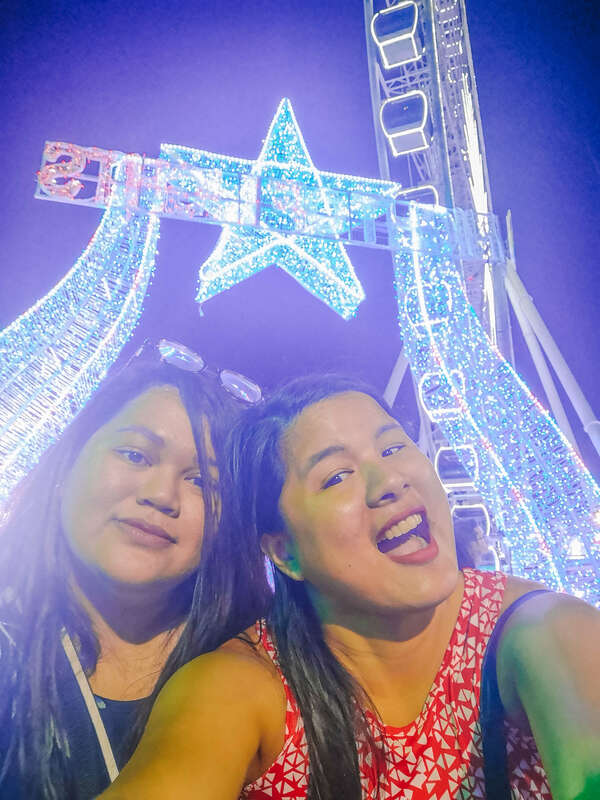 It was our first time to visit Aquatique RiverFront and we were amazed by the variety of things to do. Next time you find yourself in Bangkok, pay it a visit, hope you’ll have fun.